Noodle Kugel was a staple when I was growing up. 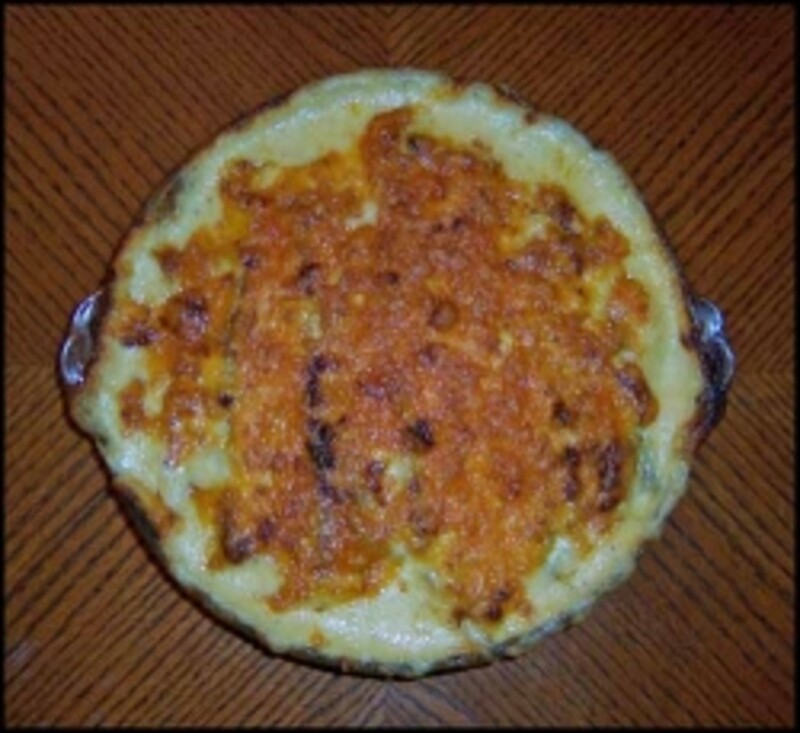 Noodle kugel is a Jewish noodle casserole dish that we eat often on Jewish holidays. In my family, there are two main versions of this dish because we keep kosher and therefore do not mix meat dishes with dairy dishes. 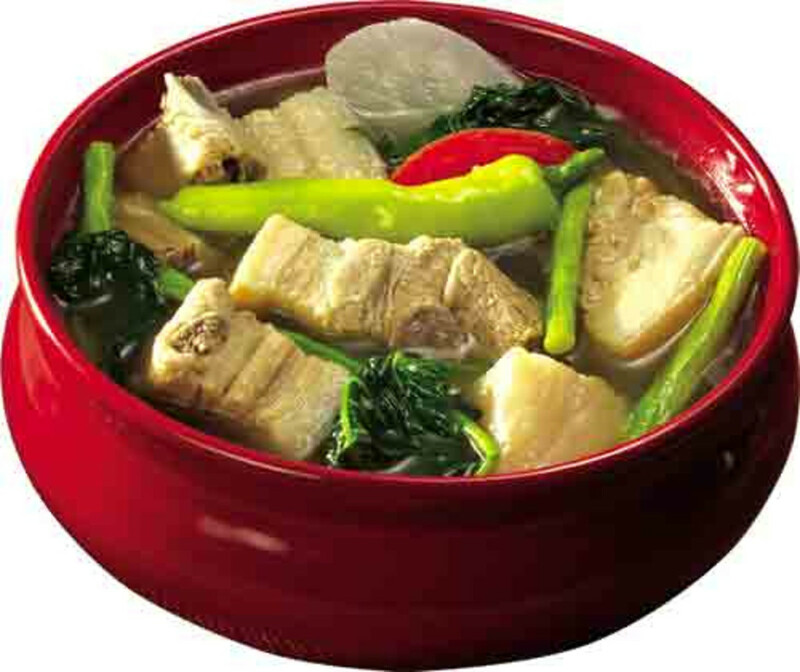 The first version is the one we eat most often because it can be eaten with meat. It can be made with or without raisins. When I was a child, I hated the raisins, but know as an adult, I love them. Of course, my children hate them. The second recipe is the dairy recipe that my grandmother always made. It is my personal favorite because it is sweeter, and has a lot more flavor to it. You will have to try both of them and see which is your favorite. Both are quite easy to make. In Jewish Holiday Cooking, Jayne Cohen shares a wide-ranging collection of traditional Jewish recipes, as well as inventive new creations and contemporary variations on the classic dishes. For home cooks, drawing from the rich traditions of Jewish history when cooking for the holidays can be a daunting task. Jewish Holiday Cooking comes to the rescue with recipes drawn from Jayne Cohen's first book, The Gefilte Variations -- called an "outstanding debut" by Publisher's Weekly -- as well as over 100 new recipes and information on cooking for the holidays. More than just a cookbook, this is the definitive guide to celebrating the Jewish holidays. Cohen provides practical advice and creative suggestions on everything from setting a Seder table with ritual objects to accommodating vegan relatives. 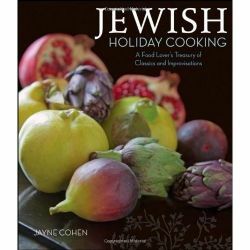 The book is organized around the major Jewish holidays and includes nearly 300 recipes and variations, plus suggested menus tailored to each occasion, all conforming to kosher dietary laws. Chapters include all eight of the major Jewish holidays -- Shabbat, Rosh Hashanah, Yom Kippur, Sukkot, Hanukkah, Purim, Passover, and Shavuot -- and the book is enlivened throughout with captivating personal reminiscences and tales from Jewish lore as well as nostalgic black and white photography from Cohen's own family history. I have so many family memories connected to memories of noodle kugel. When I was a child, noodle kugel was the dish that my Bubbie (grandmother) brought anytime she came for a meal. It was something that I could count on, and therefore so many of my memories of Bubbie are mixed in with memories of her bringing the kugel to our house. Of course, she also made it when she cooked in her own home, and we had it there as well. But I really remember her bringing it over to our house. 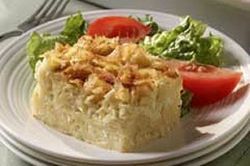 Noodle kugel is a quintessentially Ashkenazic Jewish dish (Jews who originate in Eastern Europe). Jews learned to make dishes like this out of staples similar to many other ethnic groups who filled up on noodle and potato dishes because they were less expensive and stretched the meat out further. Traditional Jews do not mix meat with milk, nor do they eat meat, so we do not eat the creamy sauces with meat meals that other cultures do. My grandmother was the daughter of an Orthodox rabbi and grew up in a very traditional home. She never used any recipes, just made everything from the recipes in her memory. I had to have her make all the things for me that I wanted recipes for. I recommend that you use a non-stick 13 x 9 pan for this recipe. It will make it much easier to remove the kugel after baking. Boil noodles in salted water. Drain and rinse with cold water. Beat the eggs, then add beaten eggs, melted margarine, salt, sugar, cinnamon, raisins, and grated apple. Place in greased 9 x 9 baking pan. Bake uncovered at 350 degrees for 45 minutes or until brown. If you don't want it the kugel to be sweet, just add salt and pepper to taste, and a pinch of sugar, but no cinnamon and apple to the noodles and eggs. For these recipes, it is best to use wide flat egg noodles. Soften cream cheese and butter to room temperature. Once softened mix together, then blend in with noodles well. Add remaining ingredients and mix well. Put kugel mixture in an already greased 13 x 9 pan. Bake at 350 degrees for 40 minutes until the top is crusty and golden brown and kugel is firm. Let cool for 10 minutes, then cut and serve. Holidays are the anchor points for Jewish life. They illustrate the ancient Hebrew stories, offering specific lessons about Jewish history, new learning for the young, and recollection for the old. Greene has expanded her earlier cookbook for Jewish holidays, adding new recipes that reflect even more holiday traditions. Starting with the chief and weekly holiday, Sabbath, Greene offers tasty recipes that occasionally draw on ingredients outside traditional ones. Her cornbread uses both cornmeal and canned creamed corn, thus employing two forms of a grain not usually associated with historic Jewish cuisine. Other recipes, such as an Israeli potato-and-ground-beef casserole, seem ordinary and unthreatening even to non-Jewish cooks. Greene labels each recipe as "meat," "dairy," or "pareve" so that readers may determine instantly how the recipe correlates with dietary laws. Kugel always reminds me of my grandmother and growing up with Jewish holiday traditions. It is one of the comfort food from my childhood and great for winter holidays, although not too great for the waistline. What do you think of our family recipes? @Glorious They are both delicious, but I am partial to the apricot nectar recipe a little bit. I've always wanted to know what a kugel was. I've heard people mention it, but I had no clue. All those ingredients...it sounds like a lot of work! I would like either of these. @Chitrangada They are delicious. That's why it is so much fun to try other people's cultural recipes. These recipes sound interesting and worth trying! This is new and different for me and must be delicious. 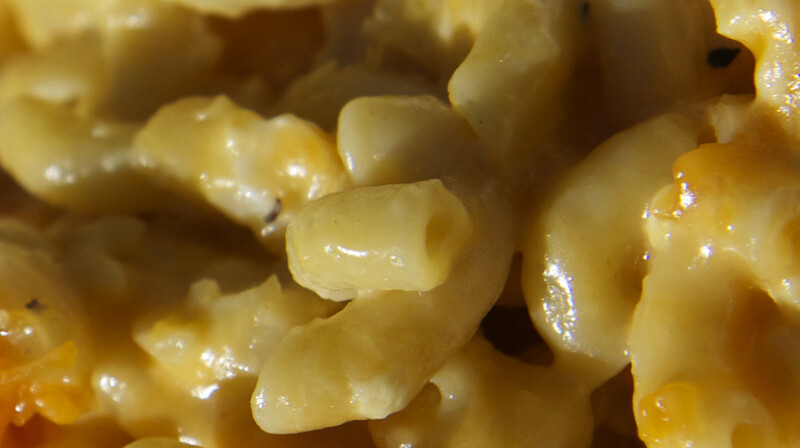 I love noodle kugel, but my kids do not. If I make it, I eat the entire thing! I love your recipes! I love Noodle Kugel especially with raisins. Mmm..making my mouth water, missing my grandma. I have to try the traditional kugel, more like hers. I've made the apricot kugel, so good. must make for Thanksgiving! The noodle kugel does sound interesting. I have never tried this before but will sure give your recipe and recommendation a try. Very cool, it sounds like bread pudding with noodles instead of bread...my hubby would probably love it...I myself am crazy for Potato Latkes! Grandmother recipes are the best kind, don't you think? Both recipes sound wonderful, though I tend to agree with the raisin discussion. [in reply to Spook] Funny you should say that. I am not a raisin fan when the raisins are cooked in a recipe. I usually make these recipes without the raisins for myself. Fascinating. I never knew this about the mixes. I hated raisins as a kid and I hate them even more as an adult. All the rest of my family love them, so there you have it.